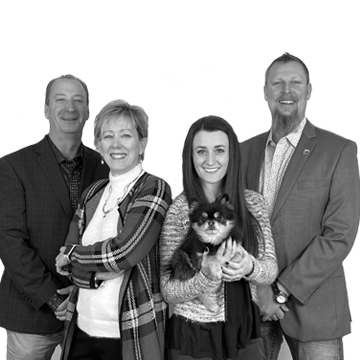 A Seasoned Real Estate Team working here in Colorado Springs, Colorado since 2002. We know that Buying a home can be blissful experience, or it can be incredibly stressful. To avoid the potential stresses and pitfalls, you need a Team of Professionals who will work tirelessly on your behalf to find a great home and then negotiate skillfully to ensure that your best interests are met. When it comes time to selling your home, you want the best service available. Having a professional real estate agent who knows your market area and provides a comprehensive marketing package is paramount to your success. My team will be happy to design a custom website designed especially for you. Your personal website will update you immediately when a home comes on the market so you will be First in line to see those home..